Who wants a CHEAP movie night?! 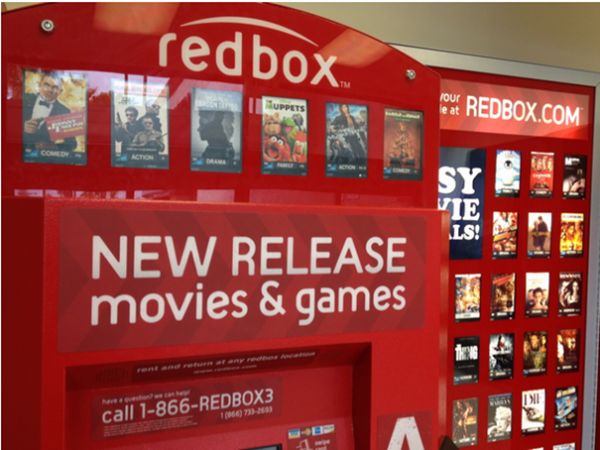 Grab a FREE Redbox DVD rental when you text MOVIE TIME to 727272 on your mobile device! This code will be valid for a week after you receive it!